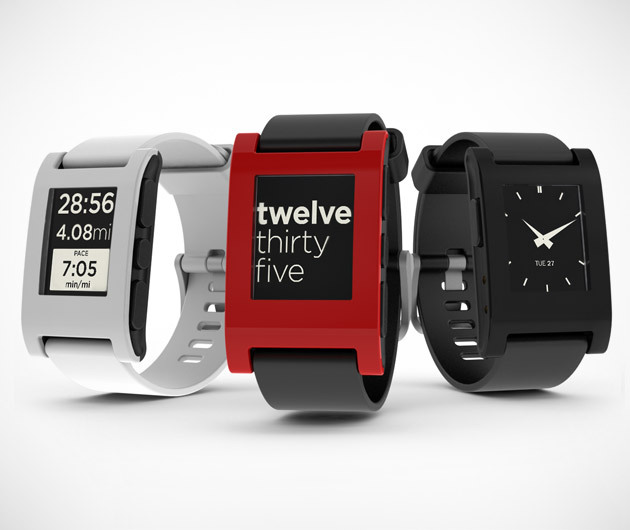 Pebble is an innovative new watch that does so much more than just tell time. The old-fashioned wristwatch is a one-trick pony; it's a thing of the past. Pebble allows you to customize its watch face to suit your style. Plus, it works with sports and fitness apps to keep you moving, no matter what time it is.